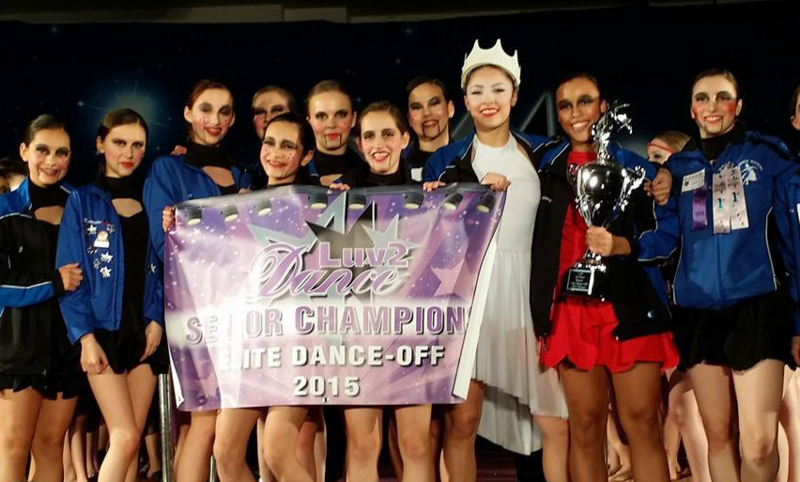 Elite Dance Off Senior Champions in 2015!! 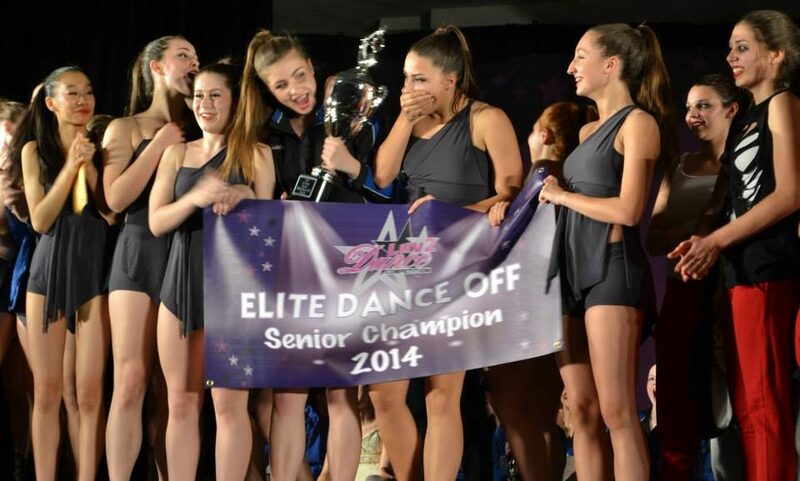 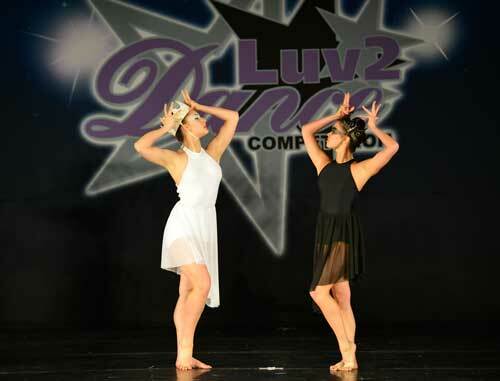 Elite Dance Off Senior Champions in 2014! 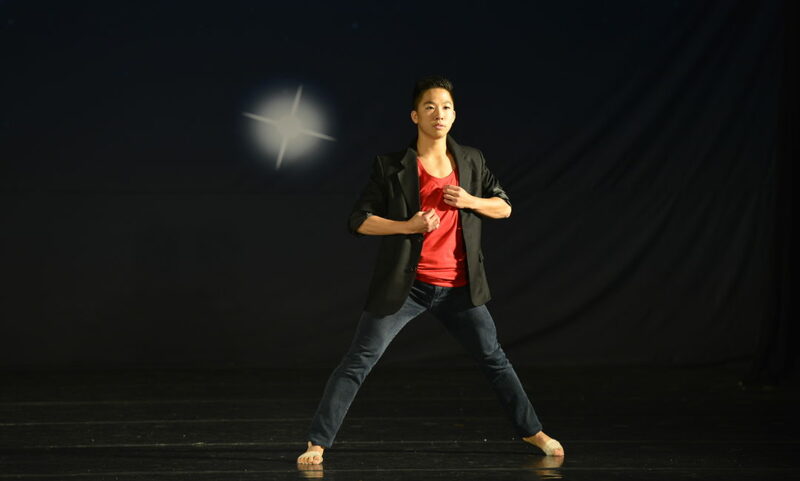 In 1992, Karen Davies Thomas formed the PSB Dance Company (PDC) and Interplay Dance Company (IDC), now the Profile Dance Company and Competitive Division. 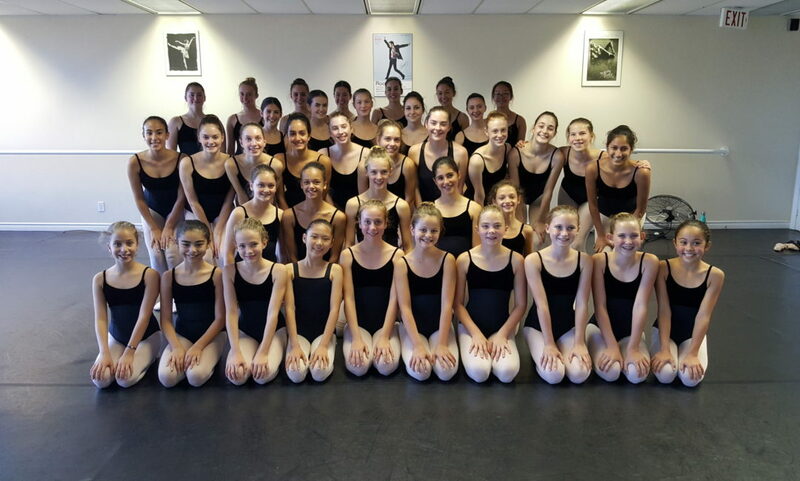 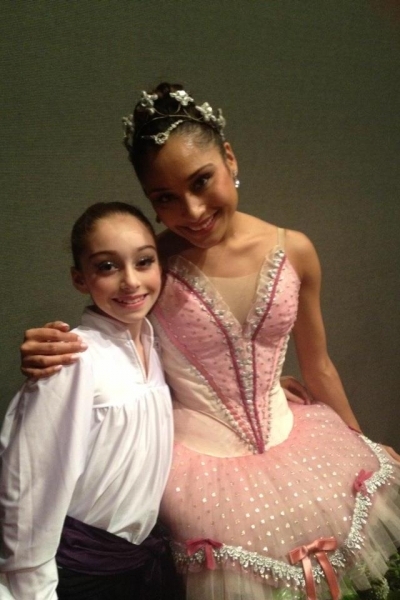 Each division of the company is comprised of approximately 25 aspiring young dancers ranging in age from 8 to 18. 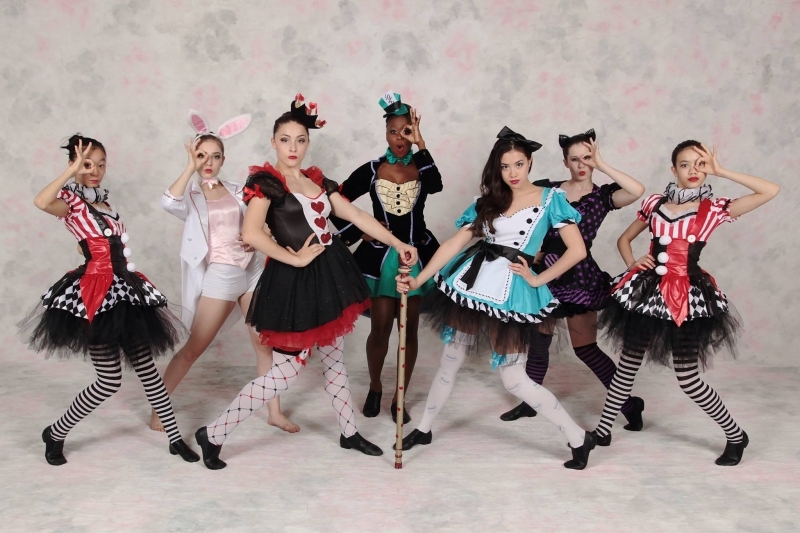 Entrance into the Company is by audition only and selection is based on talent, sense of commitment, and sincere love for dance. 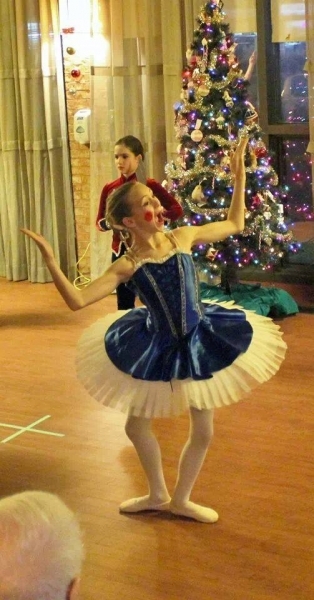 Company dancers must be enrolled in the intensive dance program. 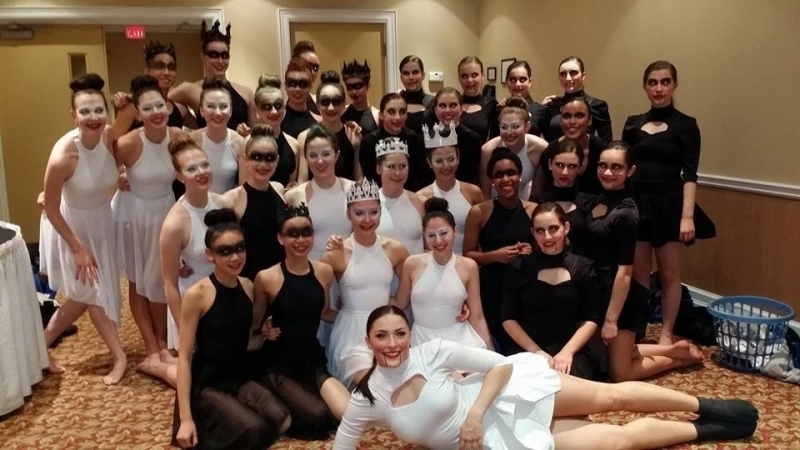 These dedicated students are provided choreographic experience and performance exposure. 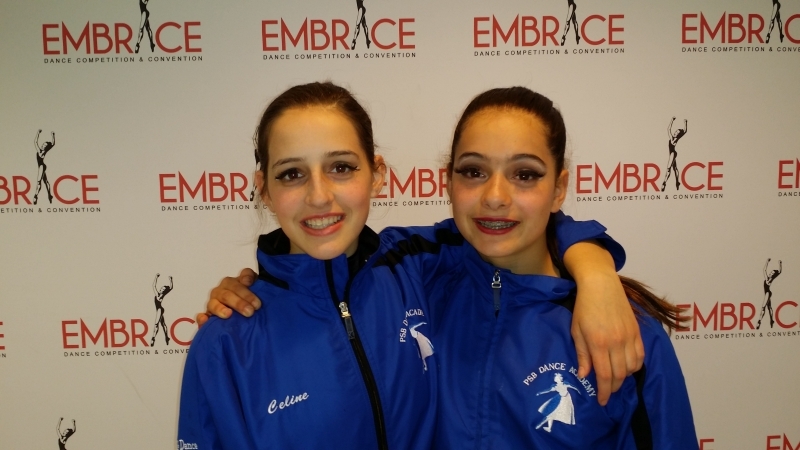 The Profile Dance Company is under the direction of Karen Davies Thomas and Lucie Ward, long-time PSB & INTERPAY dance instructor, whose extensive dance teacher training includes the National Ballet of Canada Teacher's Training Program. 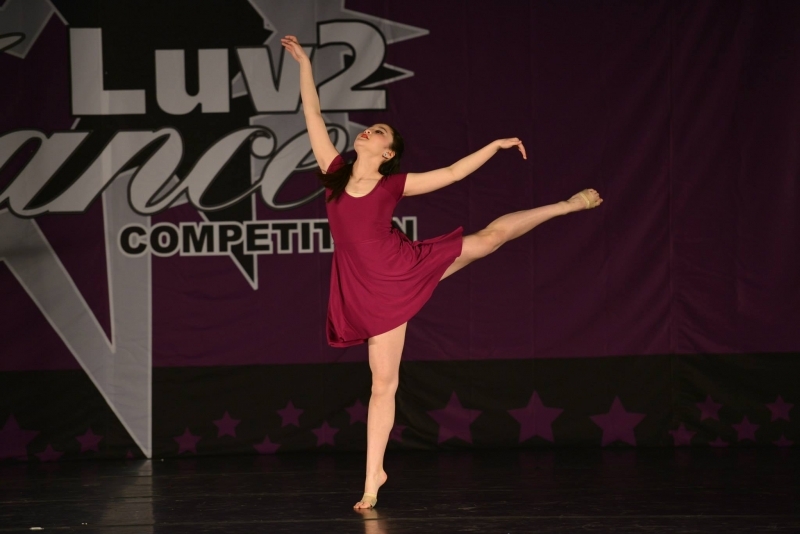 The Company provides young dance artists an opportunity to rehearse in a professional atmosphere featuring choreography ranging from classical and contemporary ballet to modern dance, urban jazz, classical jazz, as well as hip-hop and musical theatre. 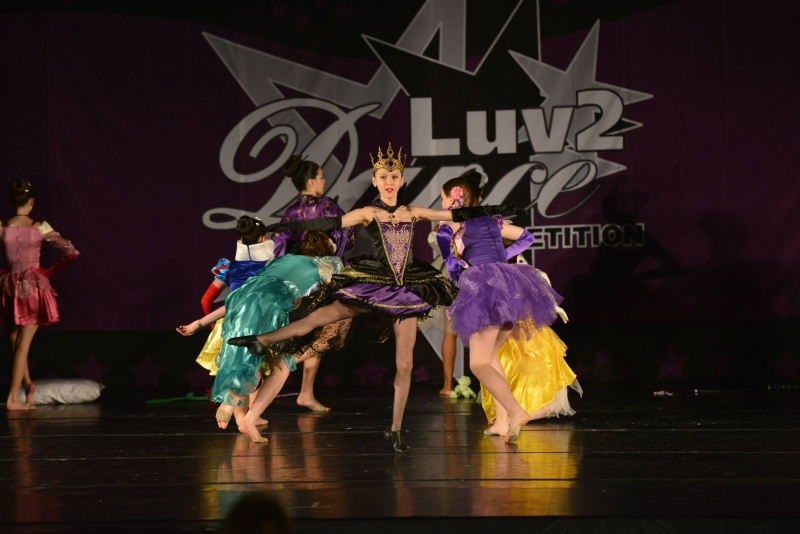 The choreography is varied and created by nationally and internationally acclaimed artists. 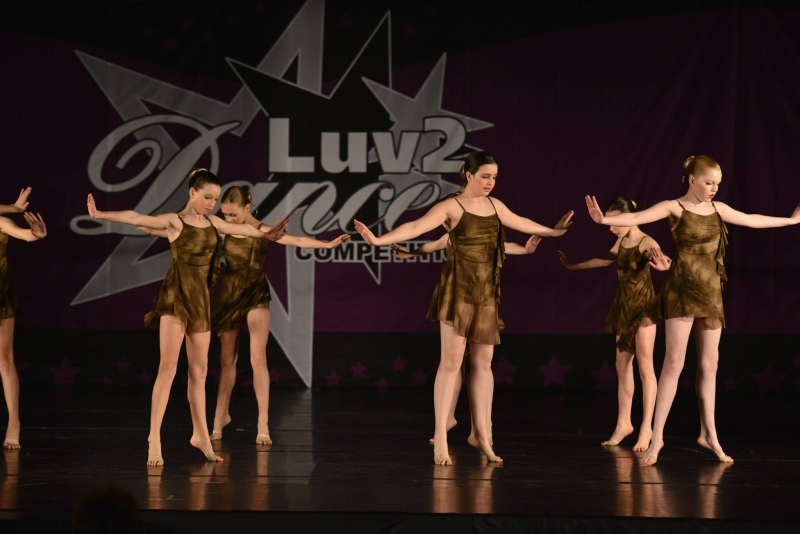 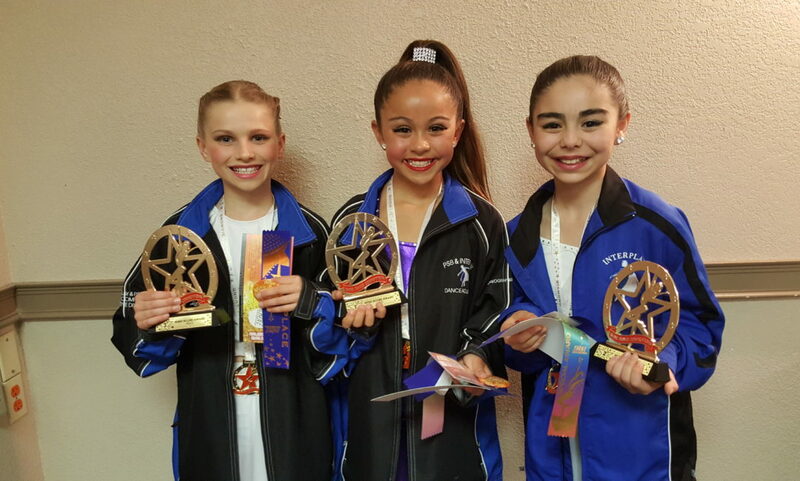 Our Competitive Division dancers perform and compete throughout the local communityand in local schools, retirement homes, shopping malls and festivals. 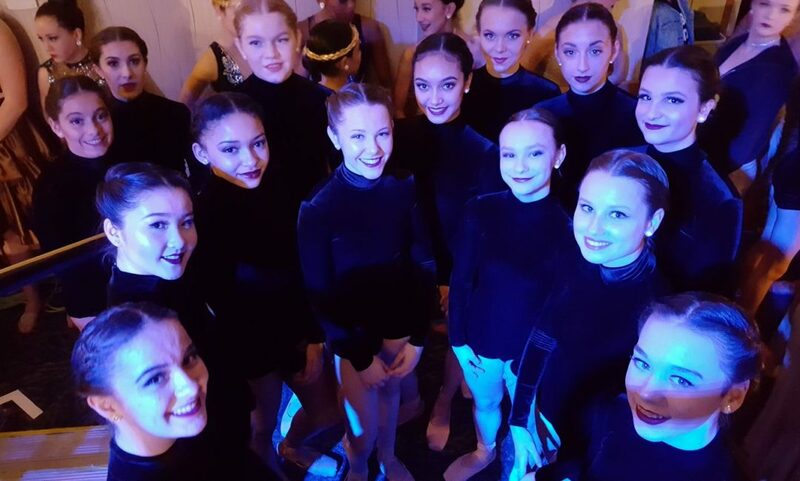 Performance and competition venues have included The Muskoka Annual Ballet Gala, Terpsichore, Luv2Dance, and En Pointe and Just Dance. 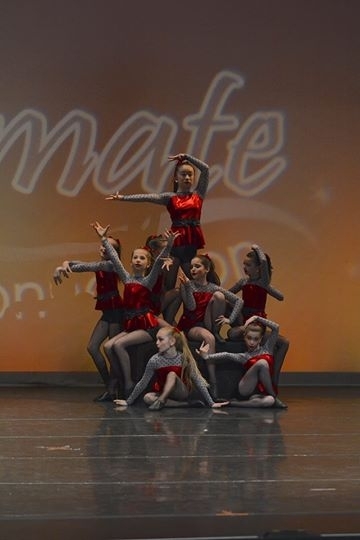 Students must be enrolled in the intensive dance program. 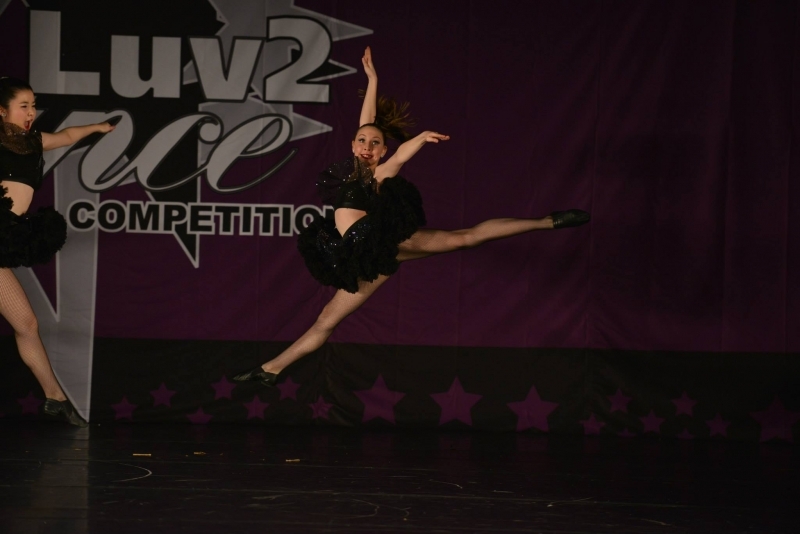 Dancers wishing to audition for the Company and Competitive Programs must be in the Intensive 3 level or its equivalent (RAD3/4 and above or 10 years old for new students). 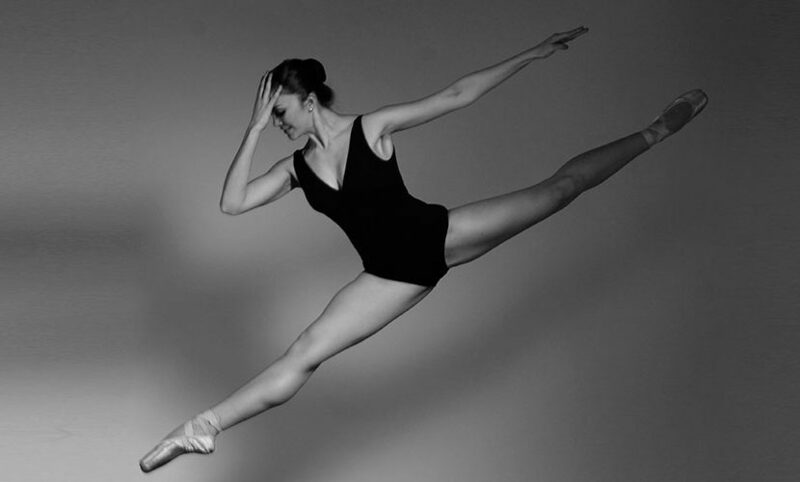 Every few years, most recently the summers of 2010, 2012 and 2017, Profile Dance Company members study and perform in France at L’Académie Méditerranéenne de danse in Marseille. 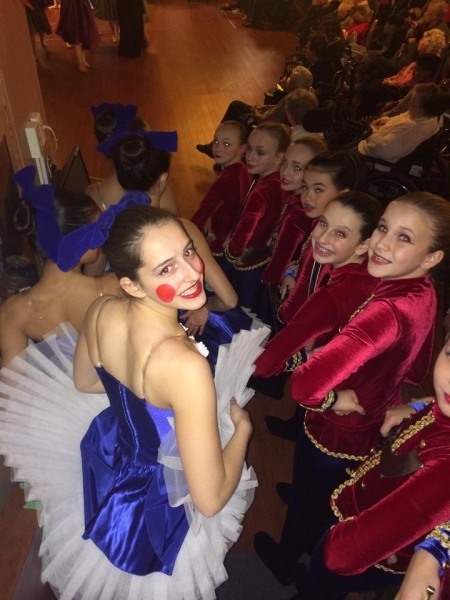 In 2017 the tour included a dance competition in Italy. 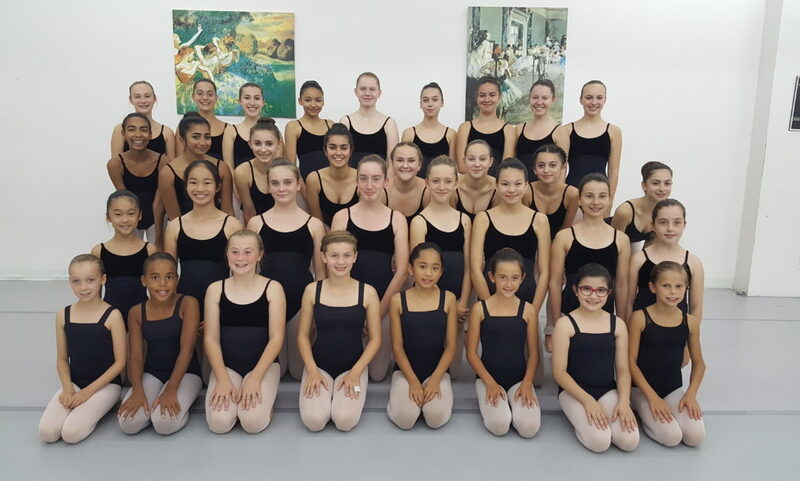 These students were honoured to study dance under the instruction of Thierry LeFloch and Mitou Manderon, former principal dancers from the Paris Opera Ballet and Roland Petit's company in Marseille. 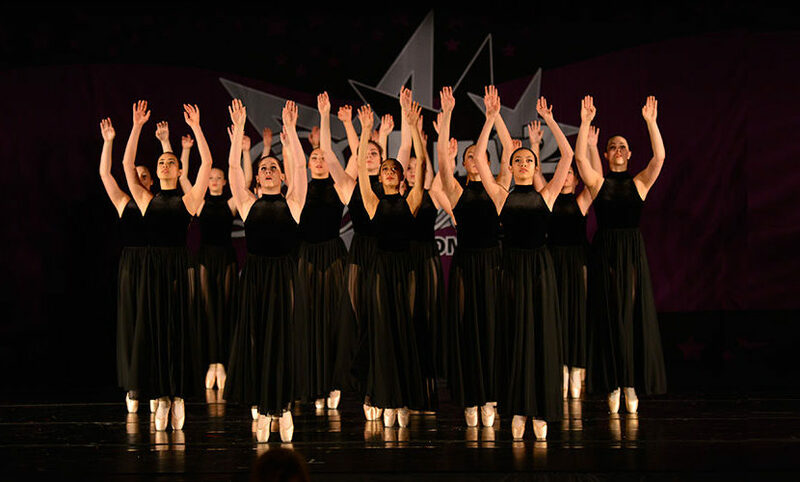 If you are interested in auditioning to become a member of the Profile Dance Company and Competitive Division, please contact our offices directly. 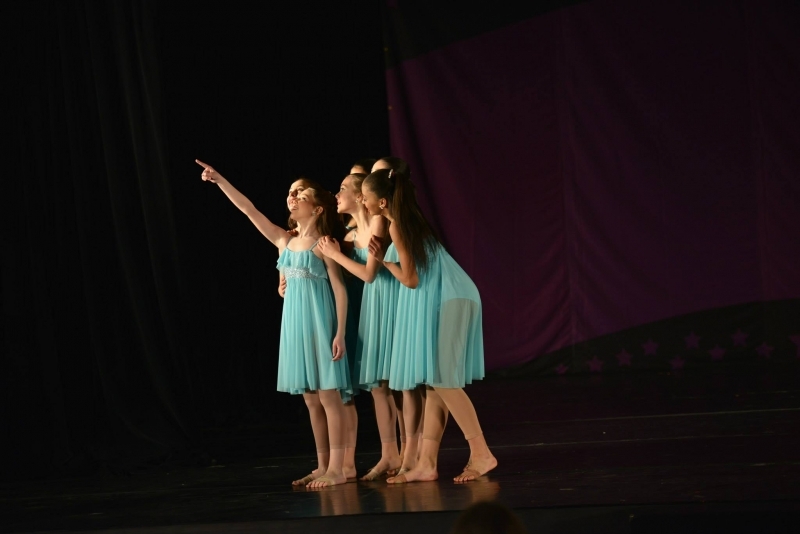 Scheduled auditions are also posted on our Calendar webpages.